This Woman Drives The Police In Circles In This Epic Police Car Chase! 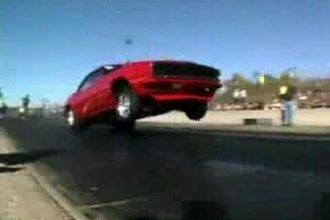 As dangerous as car chases are when you are actually on the road we cannot deny their badassery when you are watching them on your television or computer screen. 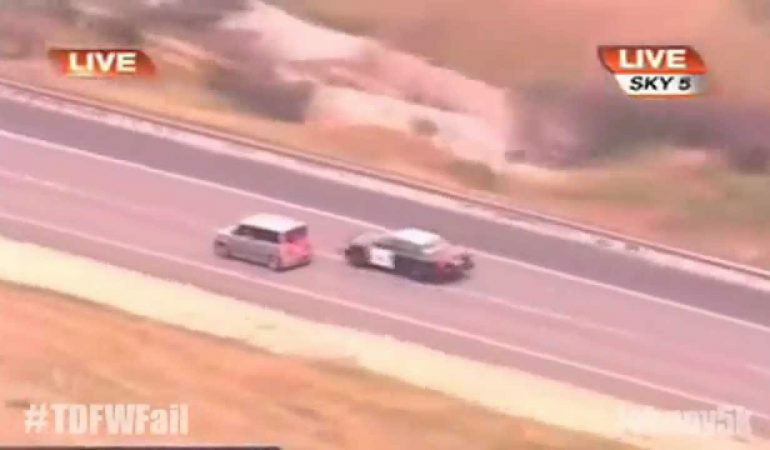 In this video we watch one epic car chase of a vehicle getting chased by 10+ police vehicles on the highway. The car really gives the police a run for their money as it runs them in circles all along the highway. The crazy thing behind the whole video is that when the driver gets out of the car and flips off the police it is revealed it was a woman the whole time! To watch the insanity unfold simply click the video below! 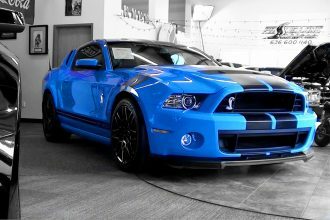 Get A Load Of This Amazing Supercharged 2013 Shelby Gt500! 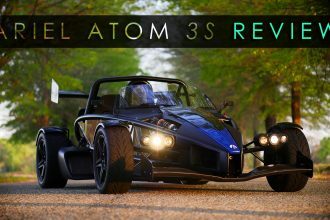 An Awesome Ariel Atom Review!